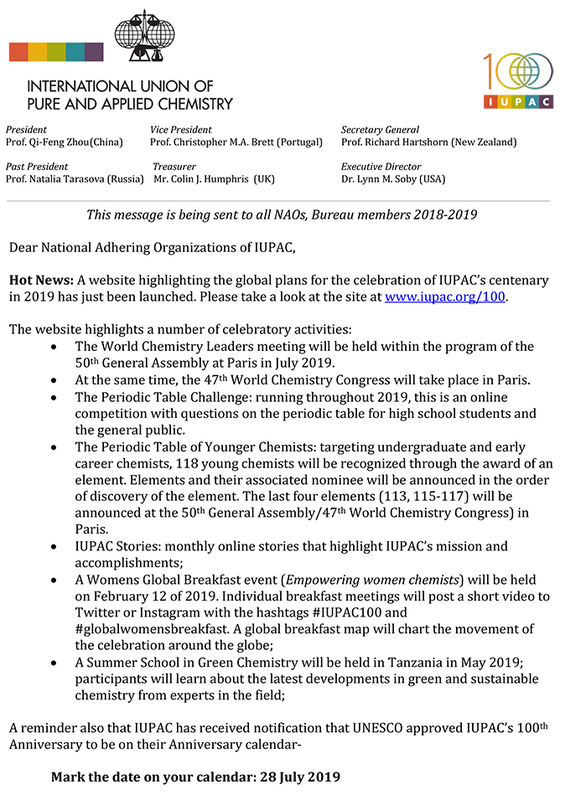 Please take a few moments to see where you and your organization could participate. 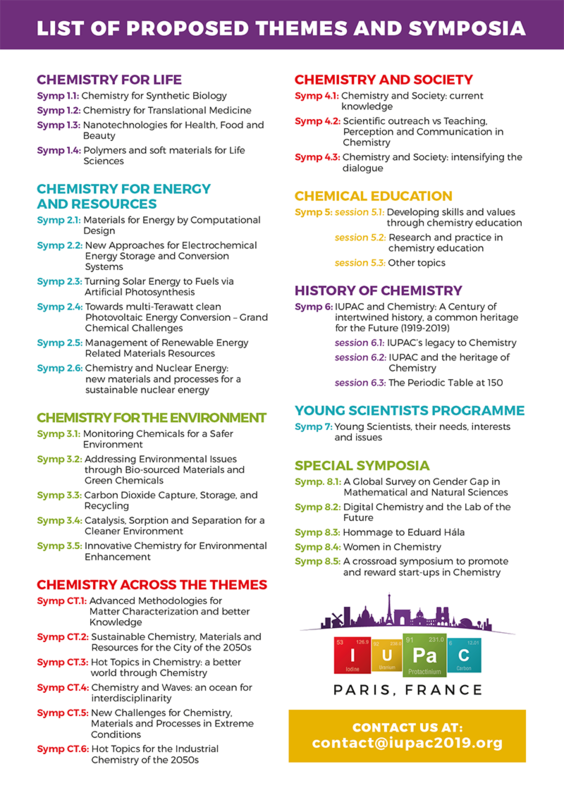 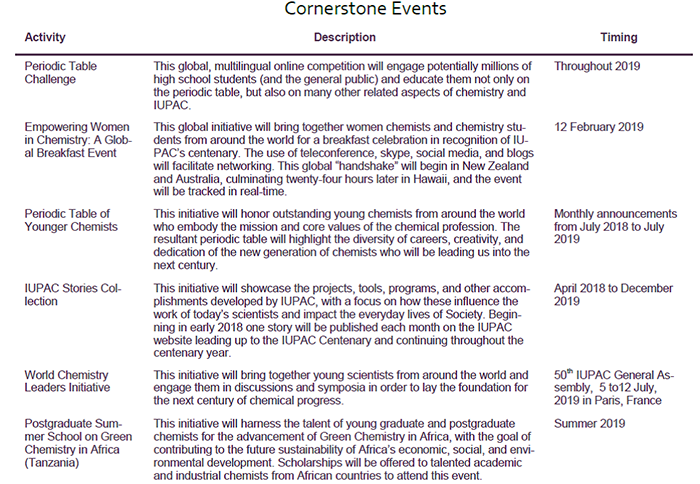 We are currently accepting nominations for “The Periodic Table of Younger Chemists”. 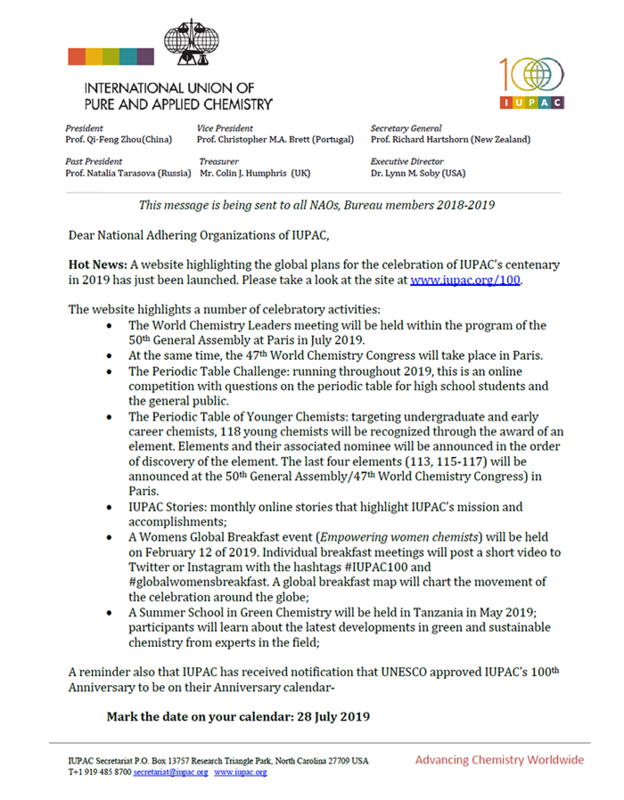 A letter outlining key dates and activities is attached. 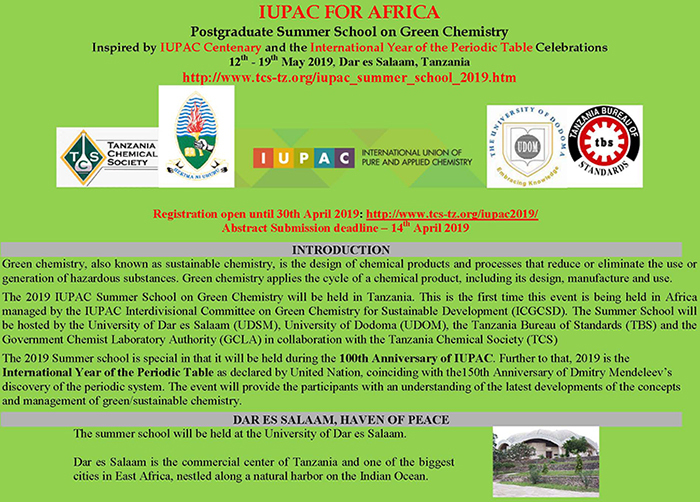 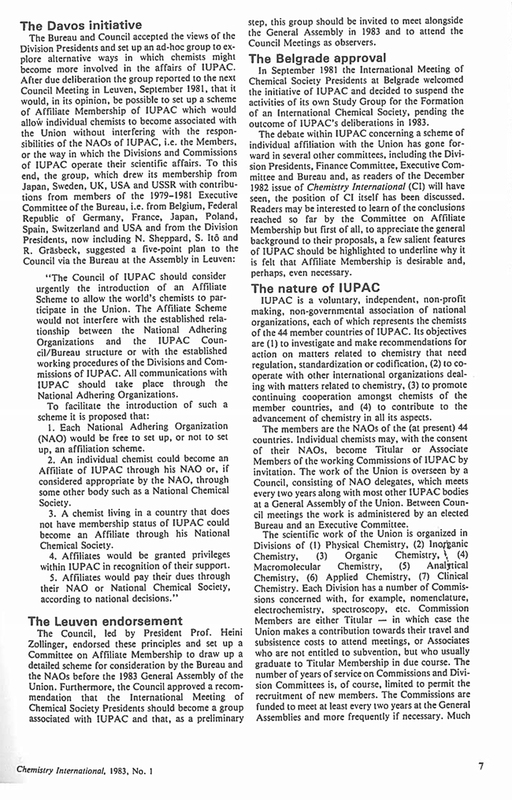 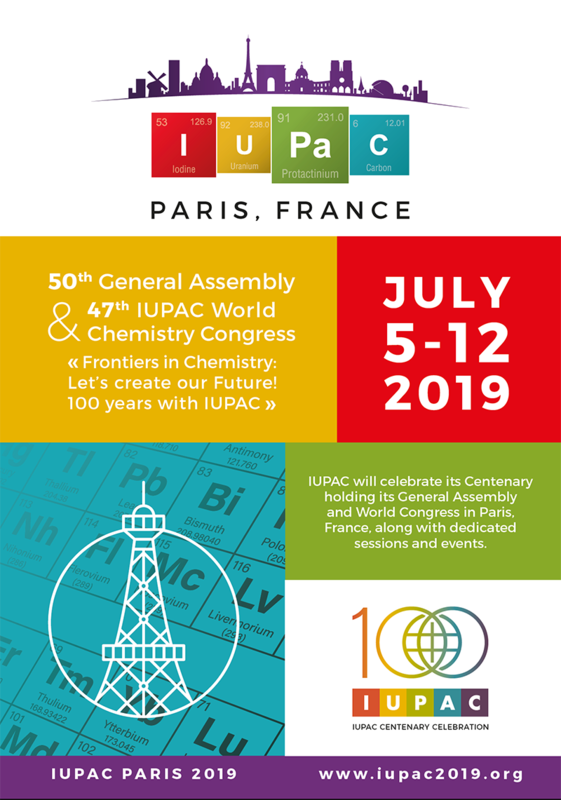 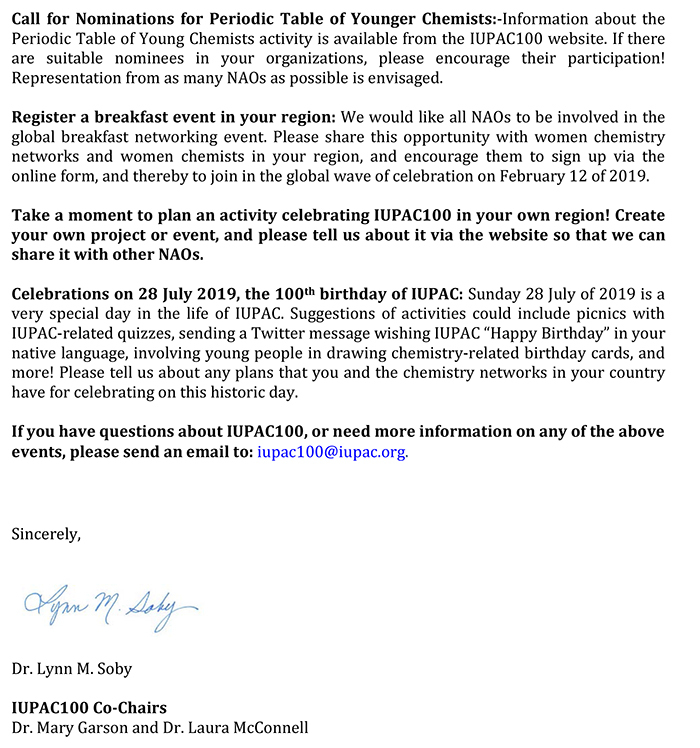 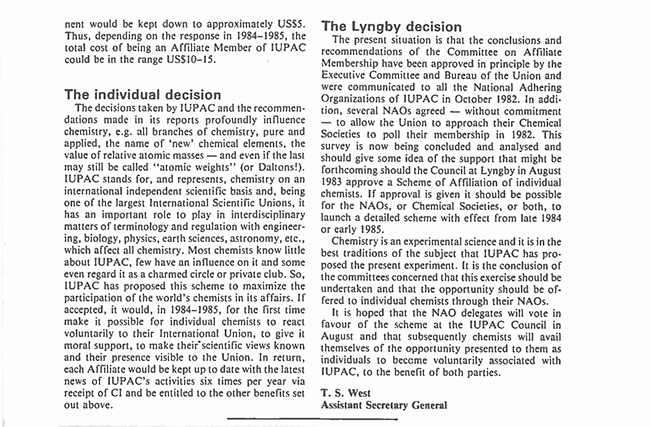 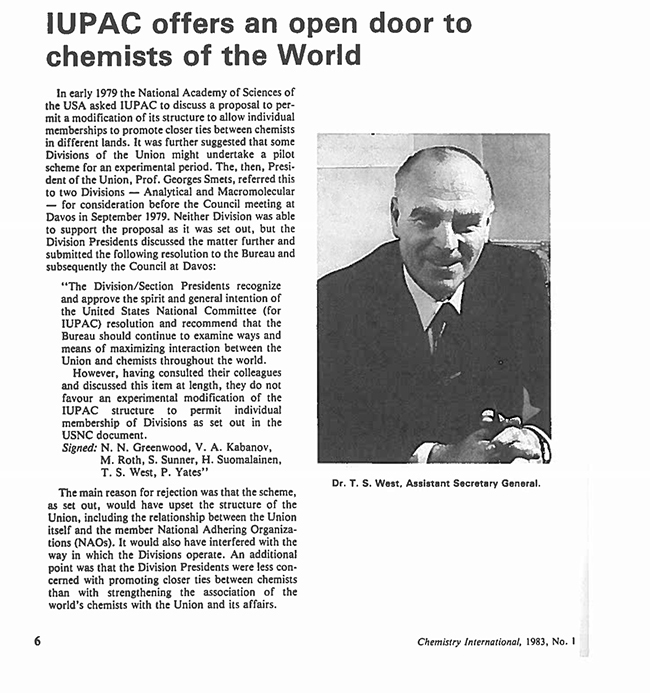 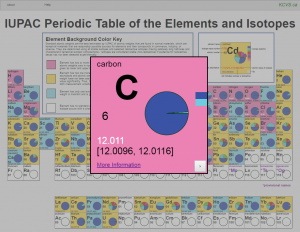 As you may imagine, all our IUPAC volunteers are very excited to celebrate our 100 th Anniversary and the International Year of the Periodic Table. 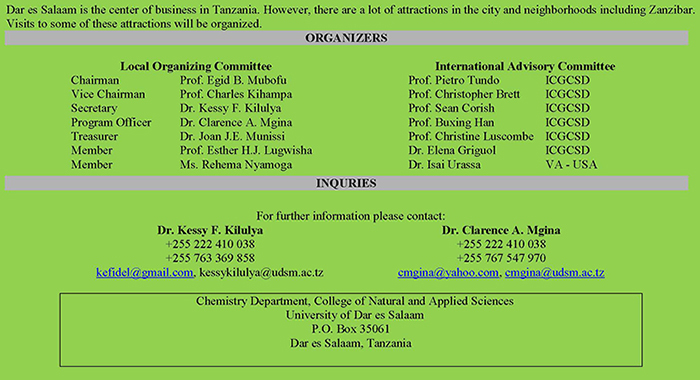 We encourage everyone to get involved and participate. 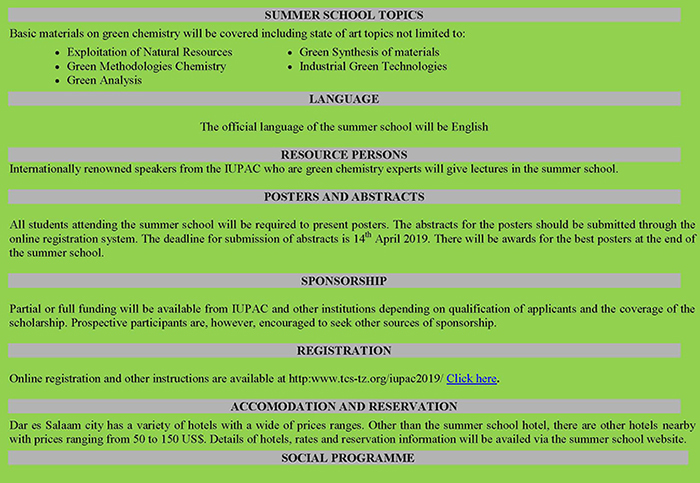 Please do not hesitate to contact us if you have questions or interest in any of the varied programs. 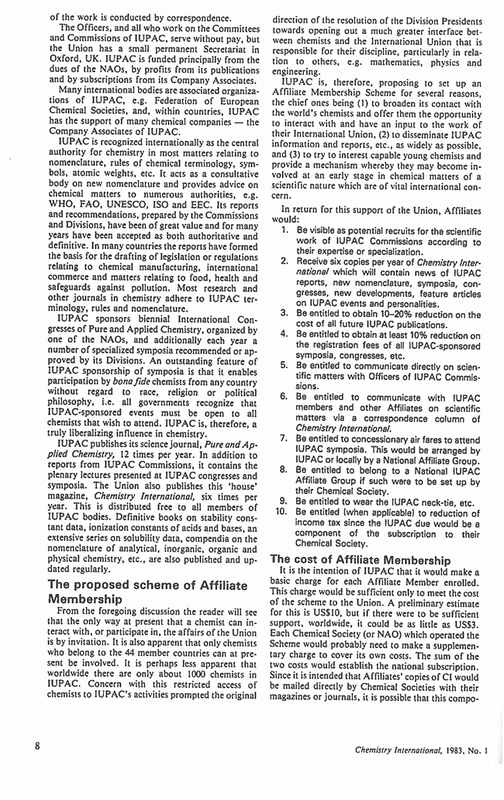 The specific contacts leading the activities may be found on the website.